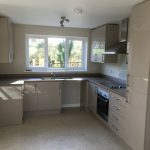 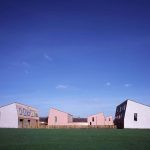 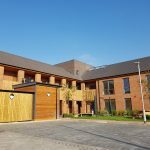 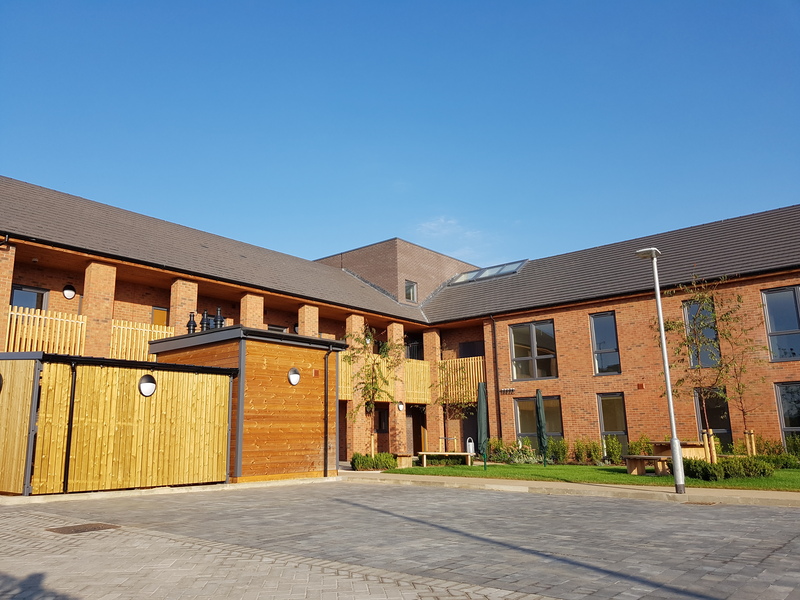 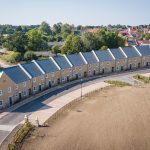 Working with housing associations, local authorities and independent bodies across East Anglia, Seamans Building has a strong reputation for creating affordable housing which spans social boundaries. 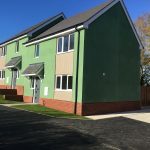 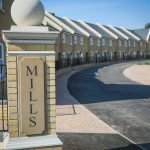 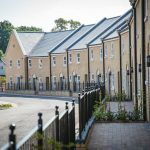 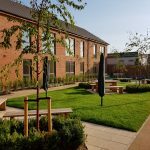 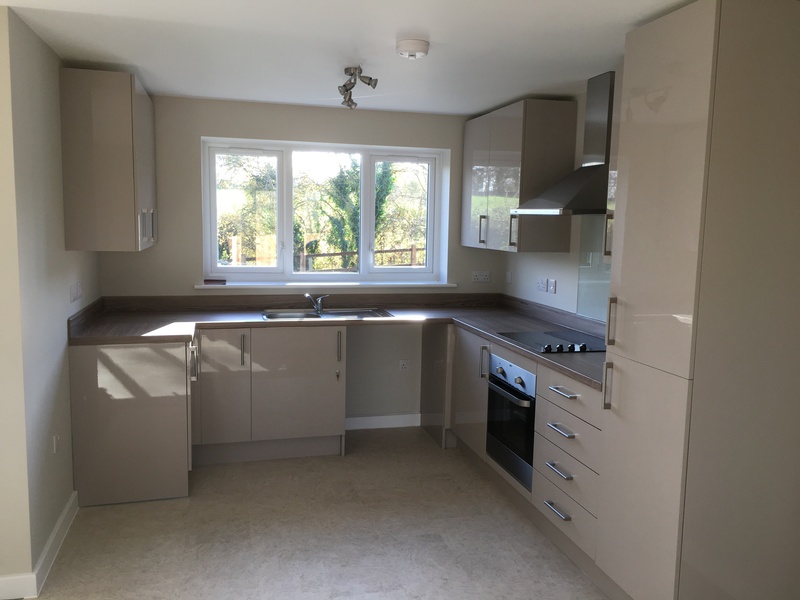 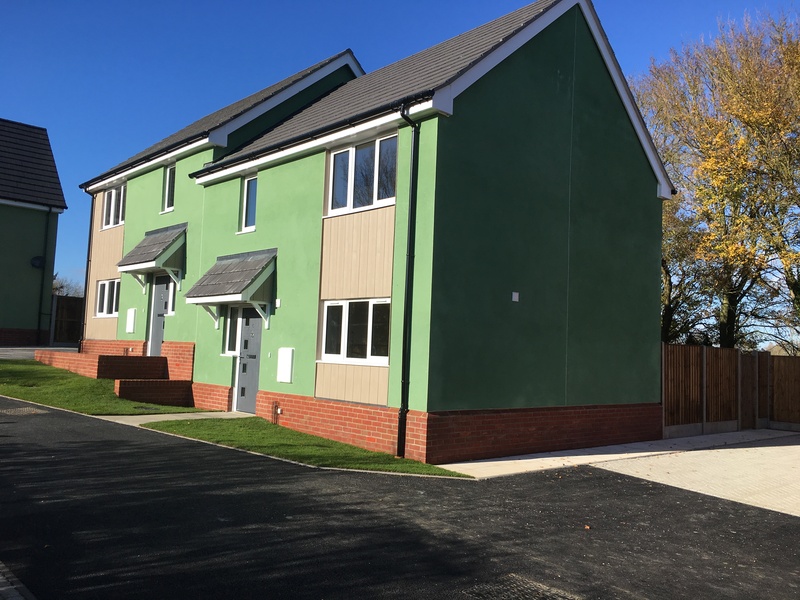 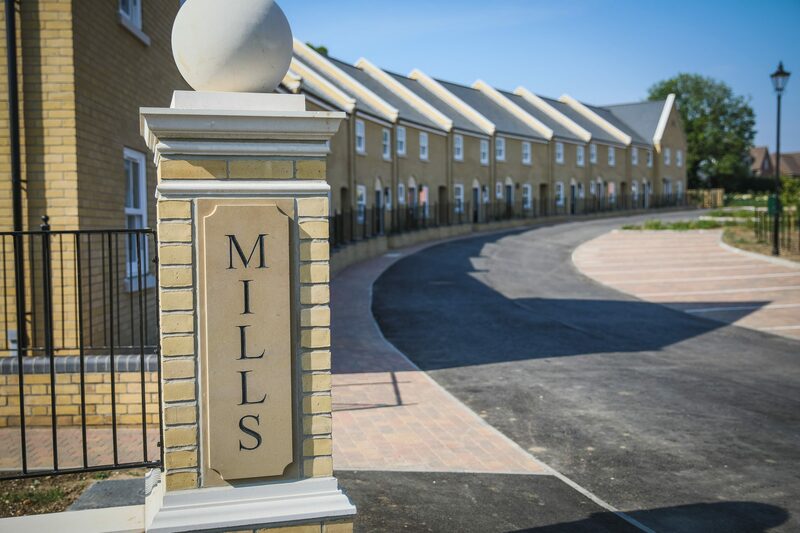 Our social housing schemes are renowned for quality of design and we take pride in meeting Local Authorities needs by developing affordable homes for rent, as well as affordable home ownership schemes. 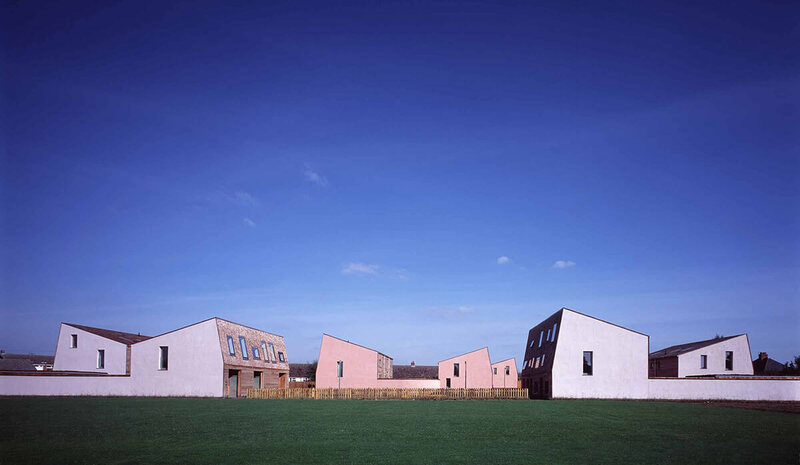 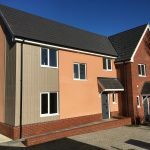 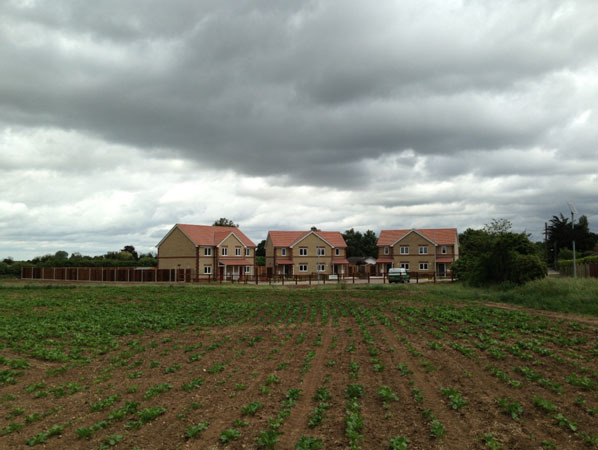 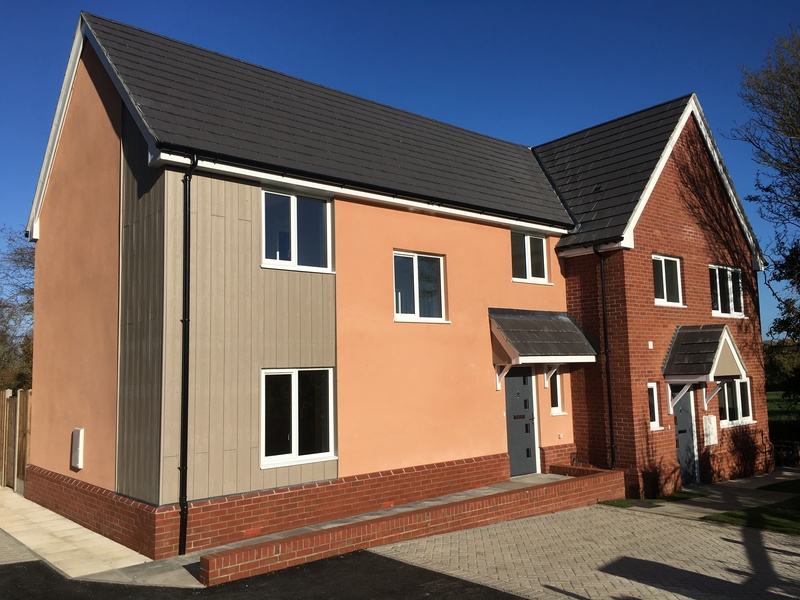 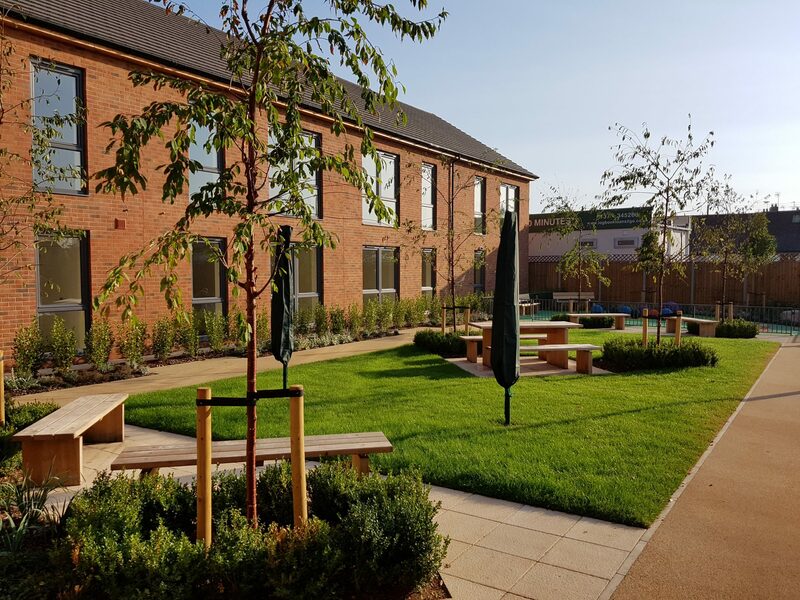 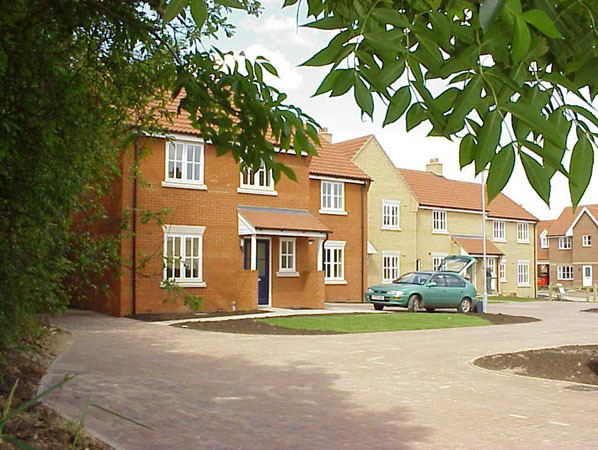 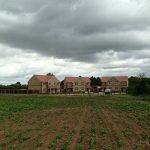 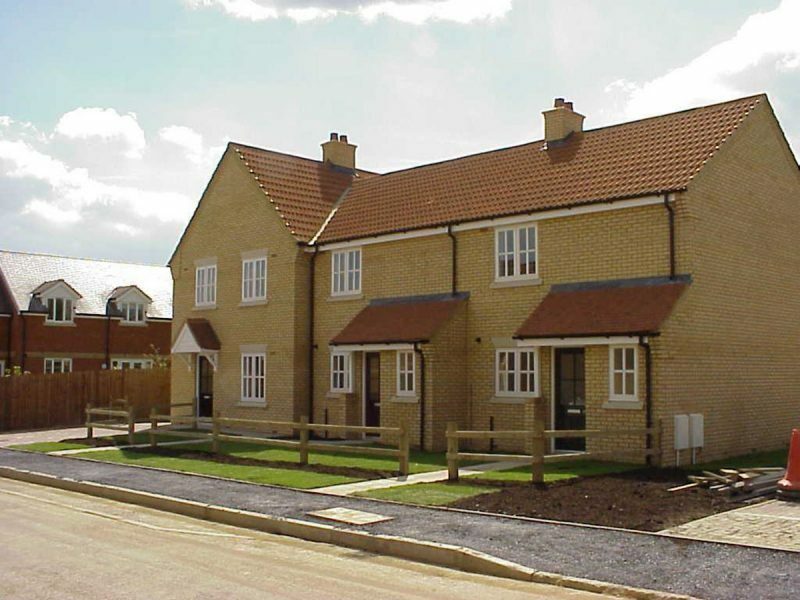 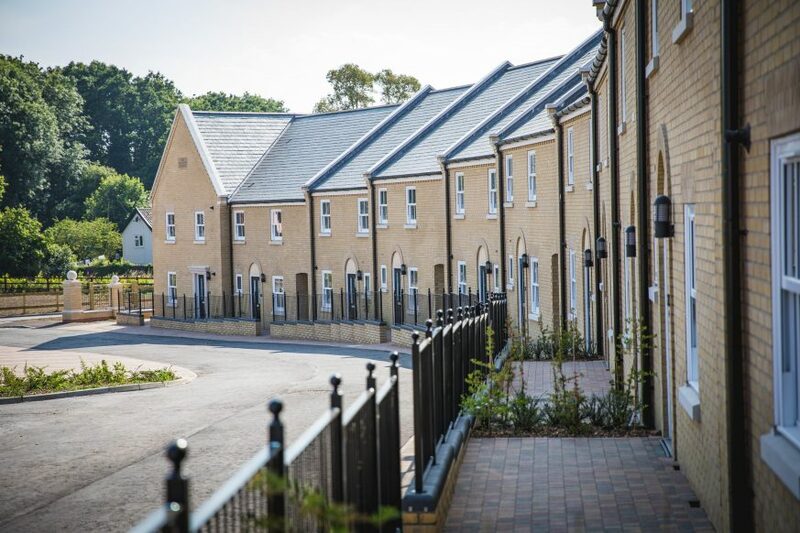 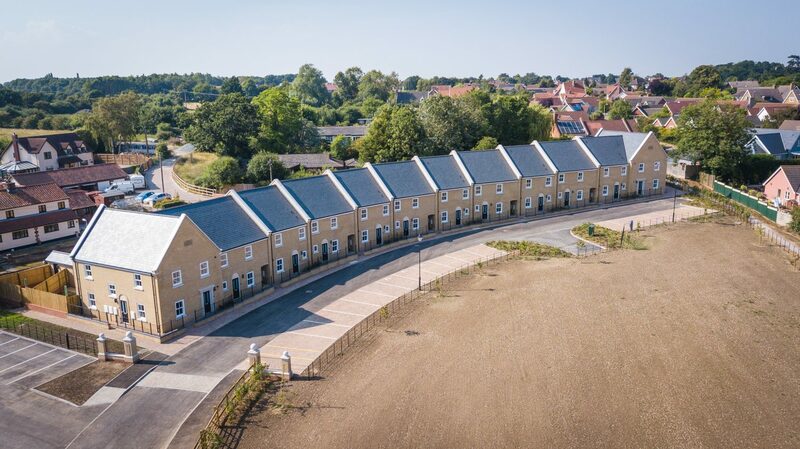 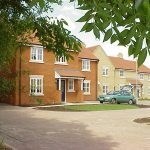 Housing Association clients have included Iceni Homes, Suffolk Housing Association, Orbit Housing Association, Orwell Housing Association, Hastoe Housing Association, Hereward Housing Association, Flagship Housing, Family Mosaic, Granta Housing Association, and Cambridge Housing Society.